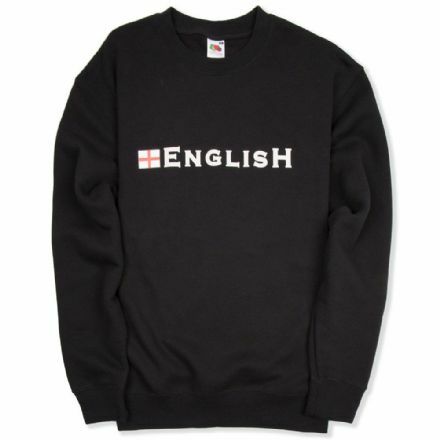 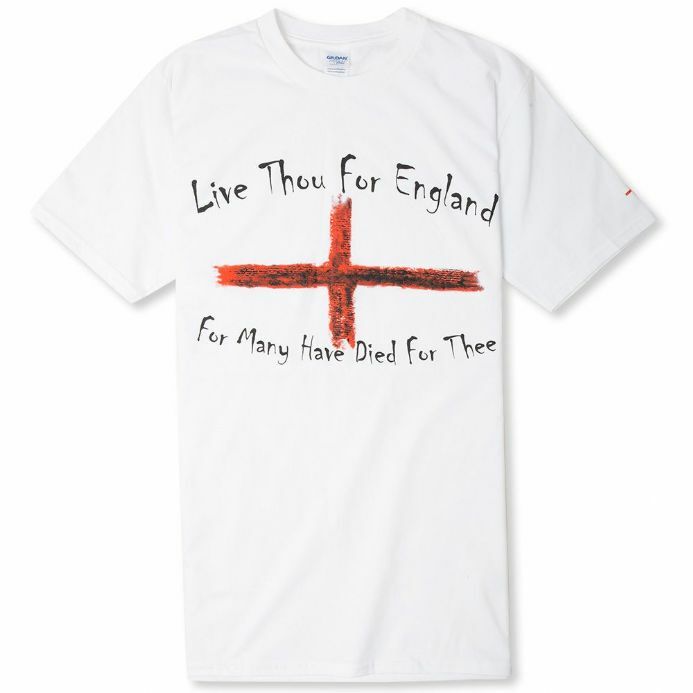 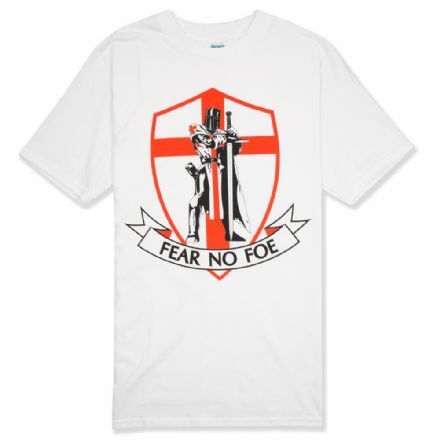 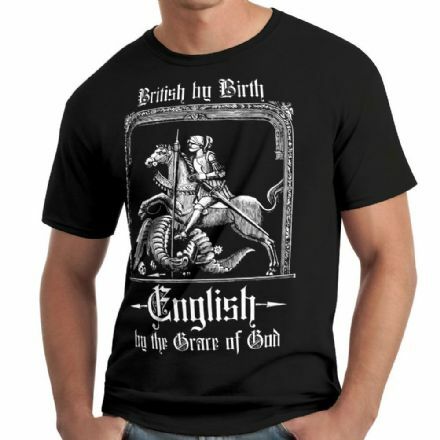 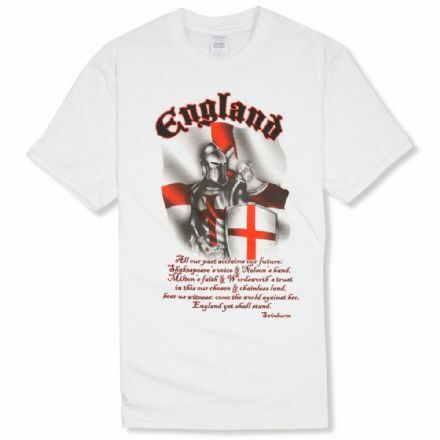 100% cotton t-shirt with stylised St George Cross and the wording "Live Thou for England, For Many Have Died for Thee". 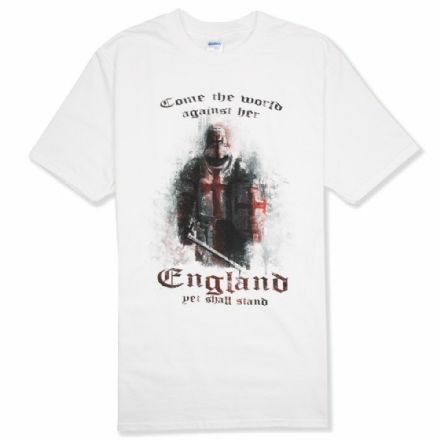 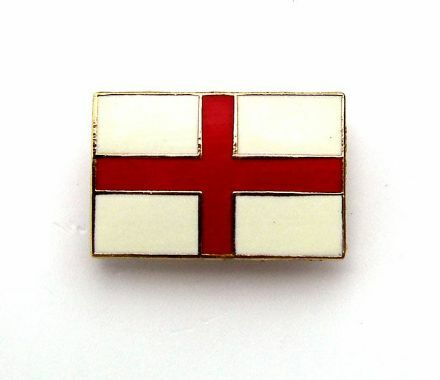 Small Cross of St George on sleeve. 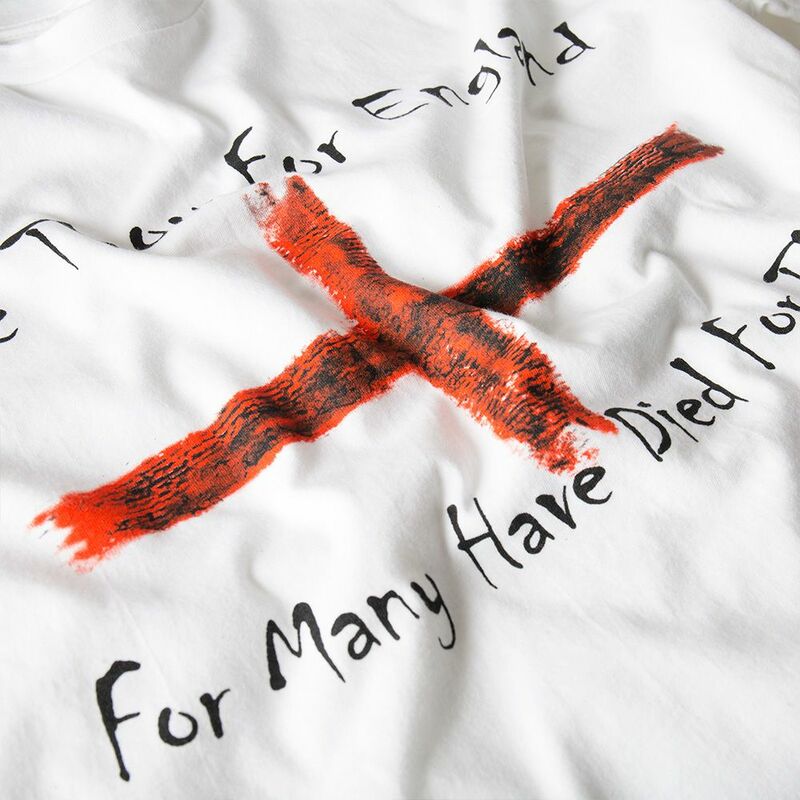 Premier Patriotwear at it's very best! 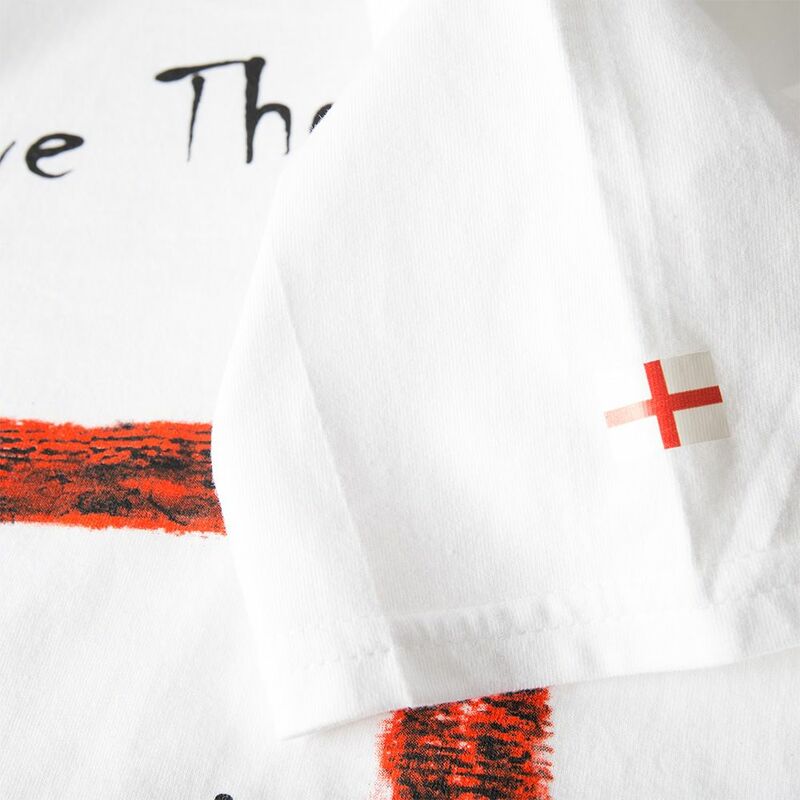 Small Cross of St George on sleeve.